Iveta is a graduate of Montgomery School of Bodywork and Massage, member of Associated Bodywork & Massage Profesionals (ABMP), she is a Licensed Massage Therapist and is certified through the National Certification Board for Therapeutic Massage and Bodywork (NCBTMB) since 2008. She uses an integrative approach specializing in myofascial therapy, structural bodywork, medical massage, deep tissue massage and Thai massage. Iveta’s style is heavily influenced by the teaching of Ida P. Rolf. 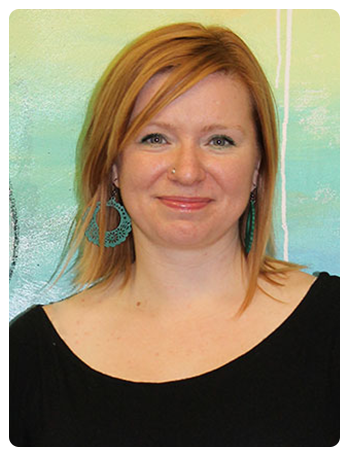 She is certified CORE myofascial therapist and continues to study Synergetic Myofascial Therapy. To schedule an appointment, please call me at (334) 477-6000. Don't miss out on special announcements, links and videos- "Like" us today!